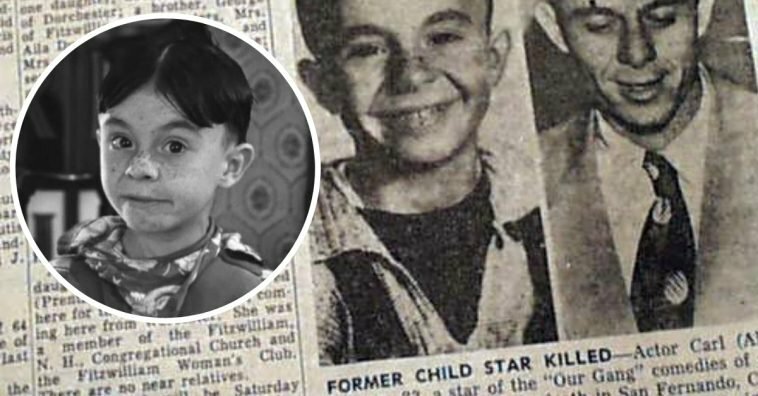 Carl Switzer, often known as “Alfalfa” from his peers in The Little Rascals, was arguably one of the most successful and most favored members of the gang. 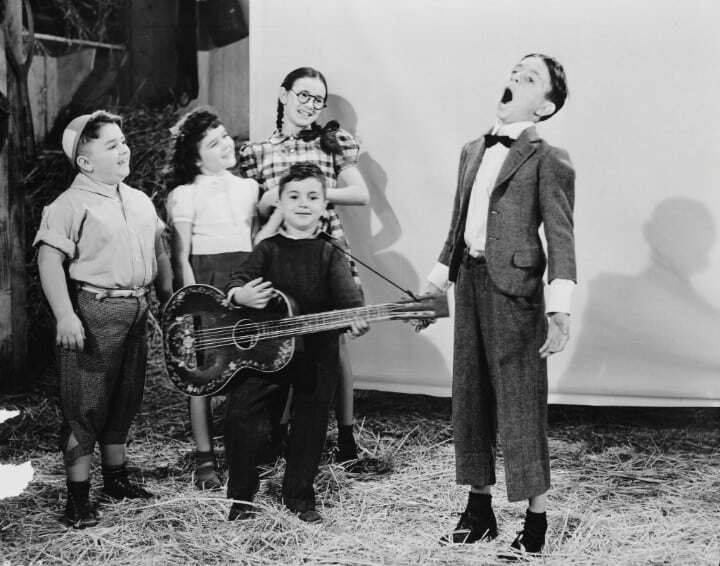 Generations of people grew up watching hilarious comedy shorts of these funny young kids back in the 1930s. 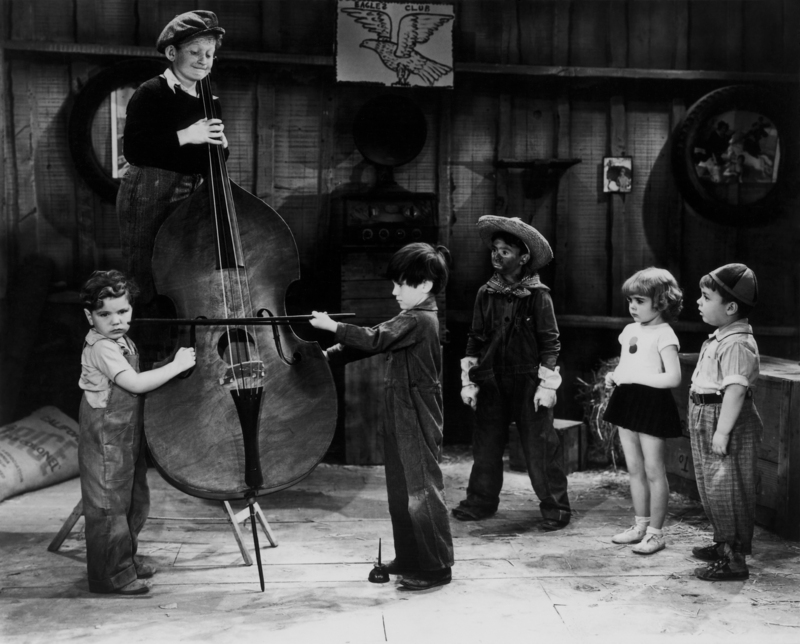 What was originally called Our Gang until a certain period of time, The Little Rascals slapstick humor was a hit. 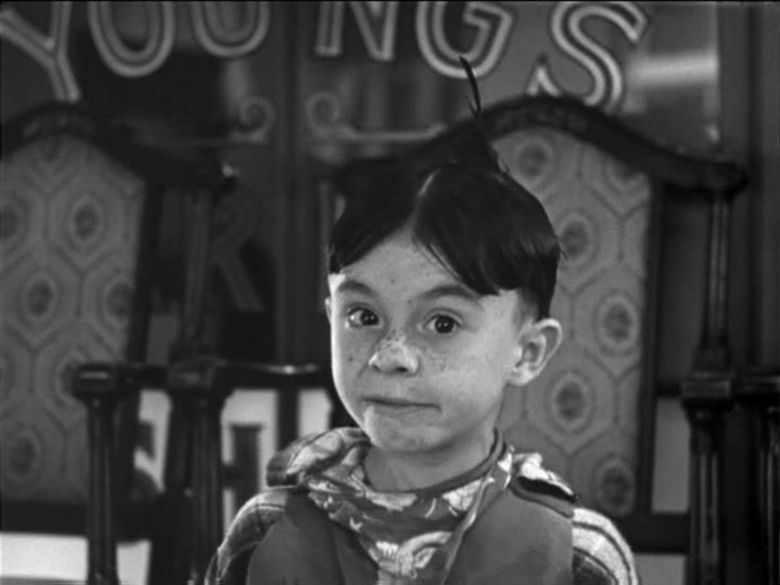 While Alfalfa moved up and gained a great deal of fame later on in the show and played a hugely lovable character, he was apparently no angel in real life. The rest of his very short life emphasizes just that. Co-star Darla Hood gave the inside scoop on how Alfalfa was like on-set. “Alfie once put fish hooks in Spanky’s back pockets and poor Spanky had to have stitches placed on his tush,” she says. 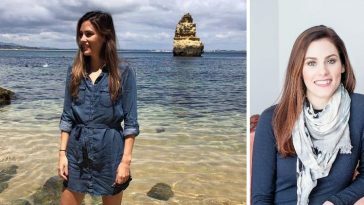 Another co-star says that “Alfie put an open switchblade in his pocket and tricked Darla into putting her hand in his pocket on the pretense that he had a ring for her from a Crackerjack box. She almost lost her fingers.” He really was just a huge troublemaker. Keeping all this in mind, let’s fast forward to his adult life. 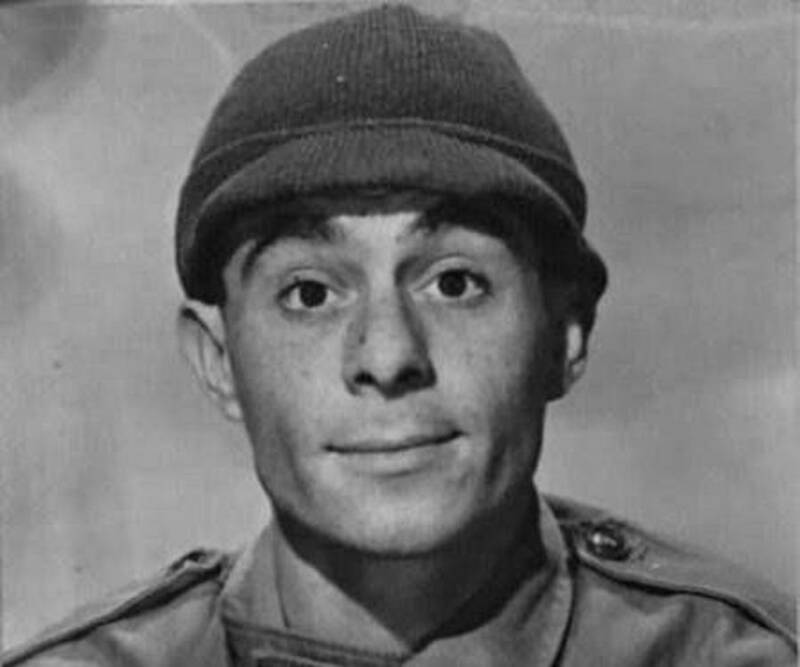 By the 1950s, Switzer was still acting part-time, but his life was falling apart. 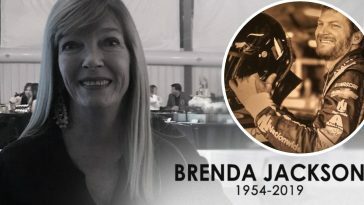 He had married Diane Collingwood, who he had one child with, and they ended up divorcing after four months. Following the divorce, he had a lot of trouble with alcohol abuse and run-ins with law enforcement. This all led to his eventual death in 1959 at the age of 31. In the year 2000, a new witness, Tom Corrigan, came forward to testify. 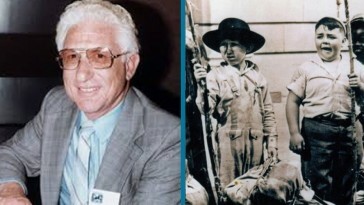 He was the son of actor Ray “Crash” Corrigan and Bud Stiltz’s stepson. 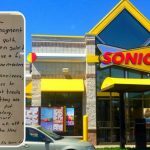 He was 14 years old at the time. He claims that Switzer was drunk at the time of the incident and a knife was also found conveniently placed on Switzer’s person at the crime scene, which was later discovered as a penknife. 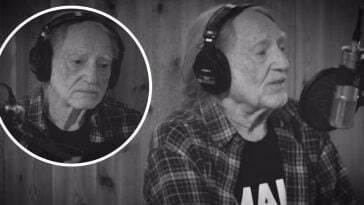 There was also apparently a threat of violence from Switzer which prompted Stiltz to reach for the gun, to which both men struggled to gain control of. Tom left with his mother and the other children, coming back into the house just as the fatal shot went off that killed Switzer. His sidekick, Jack Piott, was also being threatened to be killed by Stiltz in an act of self-defense, but his life was spared. 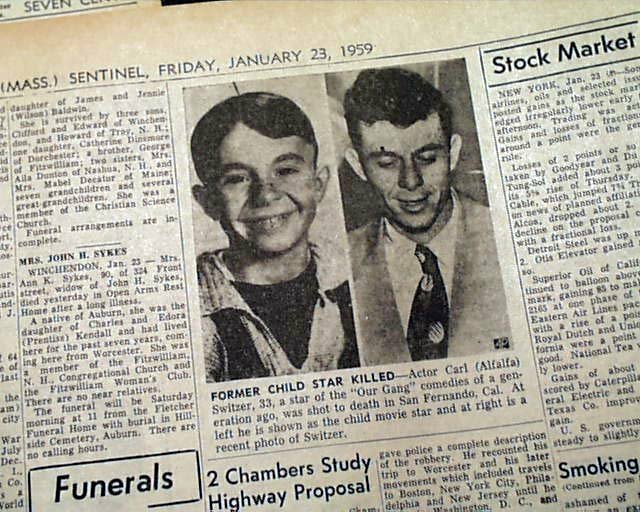 While we may never fully know who was at fault here, it’s eerie that Switzer’s death was not widely covered in the news due to Cecil B. DeMille’s death being on the same day. 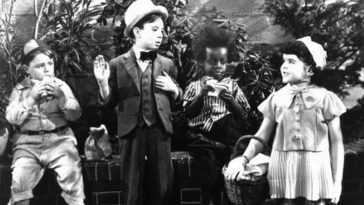 Please SHARE this article if you remember The Little Rascals! 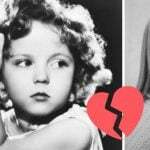 What Ever Happened To The Adorable Cast Of ‘The Little Rascals’?